Response: 500 Command not allowed. 1. Checked permission of the ftp user on the server's directory path and it was all good. User was having Read and Write permission. 2. Was able to create a new file and edit it. 3. Checked for any FTP Error logs but in vain. 4. Restarted the FTP Service as i was clueless. 5. Error clearly defines that DELE Command was requested for the file testing123.txt but the Server responded with 500 i.e command not allowed. That means the Server doesn't accept the DELE Command which was quite clear. But where this command is getting blocked ?? After making strenuous efforts, finally i figured it out by looking into the web server i.e IIS FTP Settings. 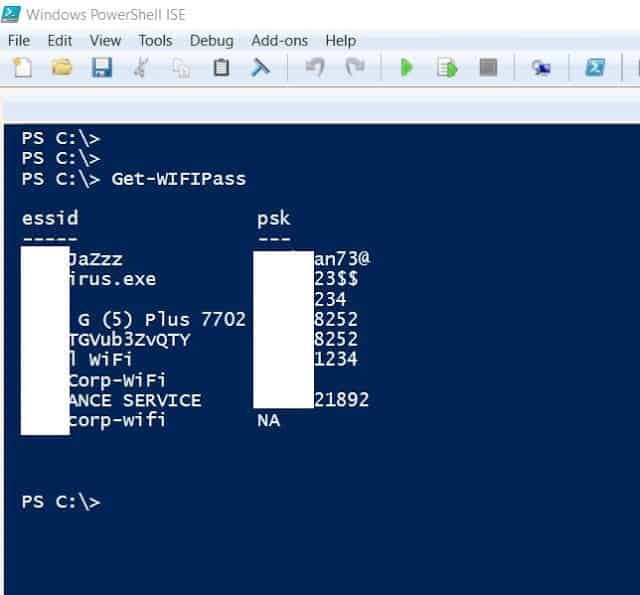 IIS > Sites > Your_FTP_Site > FTP Request Filtering > Commands , DELE Command was not allowed. Hence removed the command by doing Right click on the command > Remove ( No need to restart any FTP or IIS Service after doing it ) , post which it was fixed. Hope you learned something new today, do like and share for more. Powershell Tip: where does recovered file get stored in Powershell ? Hope you are having a great day. Lets come to one of our interesting section i.e Powershell >_ Tip of the Day. Ever wondered if you have some unsaved data in Powershell ISE and ISE process get stopped suddenly either it is through system shutdown or any other means. WHAT HAPPENS TO YOUR UNSAVED DATA?? Once you open ISE you might see that old unsaved data as (untitled*.ps1(Recovered)), But from where did it came. So the answer is here, its the same way Sticky notes saves the unsaved data. If you already knew this then its great, if not hope you learned something new! 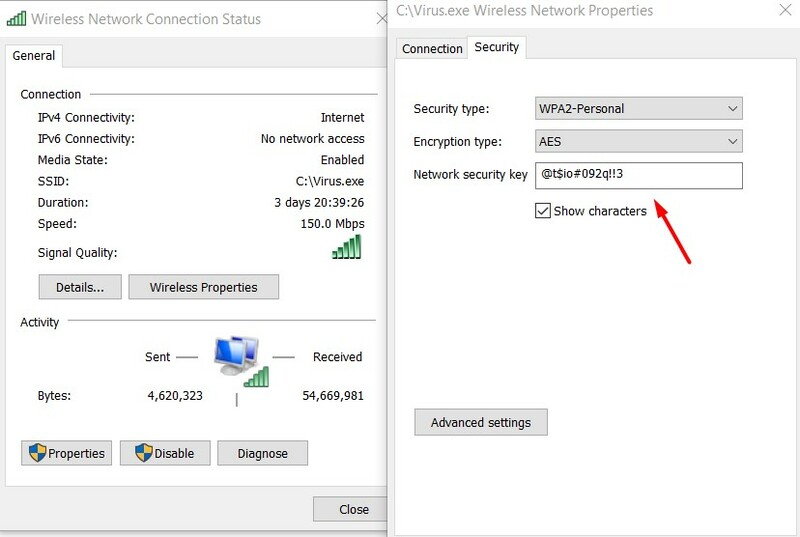 Today we are going to see how to fetch the list of SSID passwords which are stored on your computer. Although through GUI, we can view the same by checking Wireless Network Properties --> Network Security Key. But today we are going to see how to fetch all the list at once using Powershell instead of checking them individually one by one. Hope you all liked this post, do share and comment for any queries. 3. Once installation is complete, you can open git by using Git cmd, Powershell or Command Prompt. 4. Now we have to Clone our Git Repo from git bucket, github, gitlab etc. I have my repo in github so lets see how to clone it from github. 7. 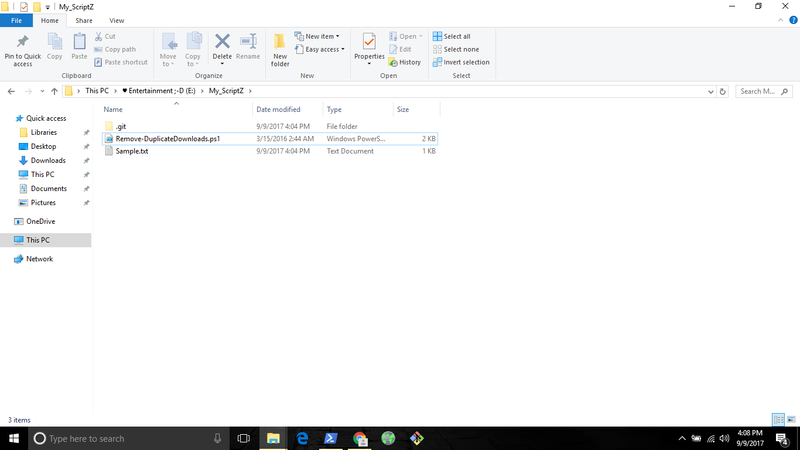 Now you can see that Git Folder got created on the specified directory. so we are done, now simply put you scripts and push them to the Central git repository. Any queries comment below. Happie Learning! Today we are going to cover an interesting topic to fetch SID of all domain users. SID (Security Identifier ) is an unique id or value assigned to each and every domain object. Each domain object whether its a Group, User account , Computer , OU is assigned with an unique id in order to get identified by a Domain controller. 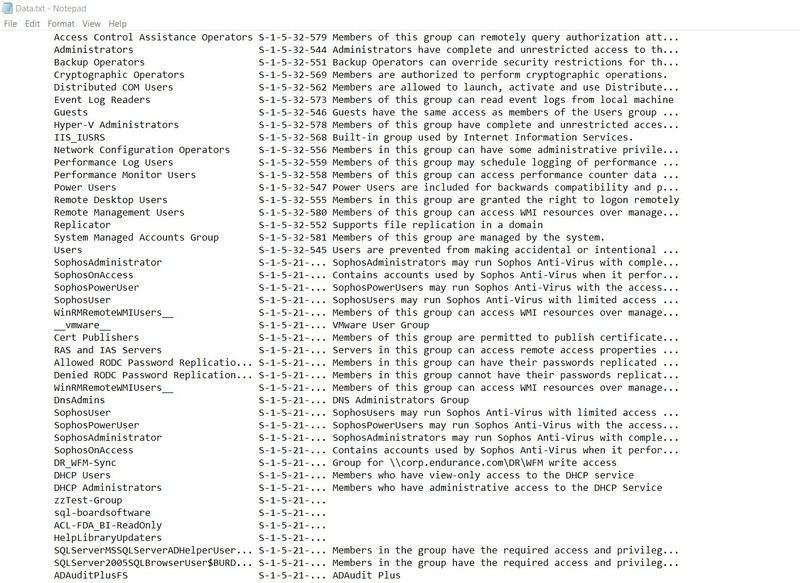 All these SID's are stored in a Security Database. It looks like S-1-5-32-545 etc. NOTE : Domain Controller identifies object with their SID and not with the name. In order to understand this concept, open any box which is in Domain and go to any Folder properties , in Security tab you will observe it will show SID something like S-1-5-32-545 and then it tries to convert it to name. There are several ways to find the list of SSID's , I will be covering the easiest ones. Hey guys, today we are going to learn how to get news updates using Powershell. For this we will be using API's provided by newsapi.org . Through this method we can get news update from CNN, Times of India, ESPN, TechCrunch, The Huffington Post and much more. 2. 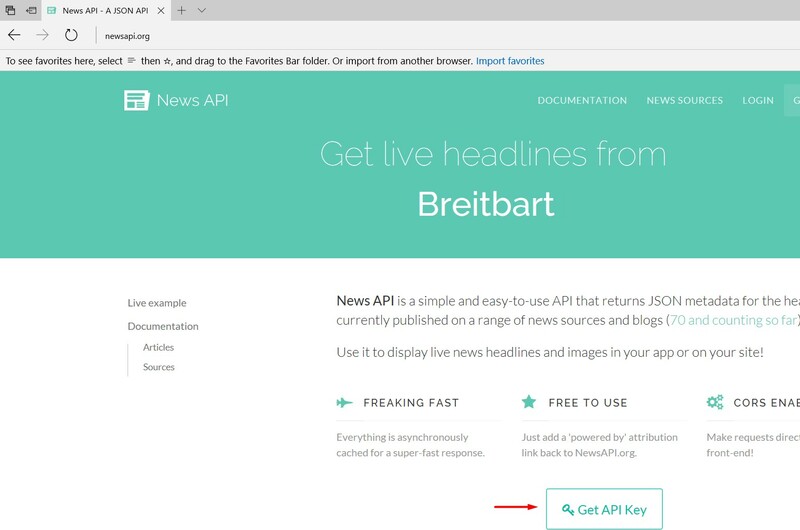 In order to get you own API key you will need to register on the website, to do so click on "Get API Key" present in the Homepage and register. 3. Once you have registered , you will get an API key, don't share the same with anyone. 4. 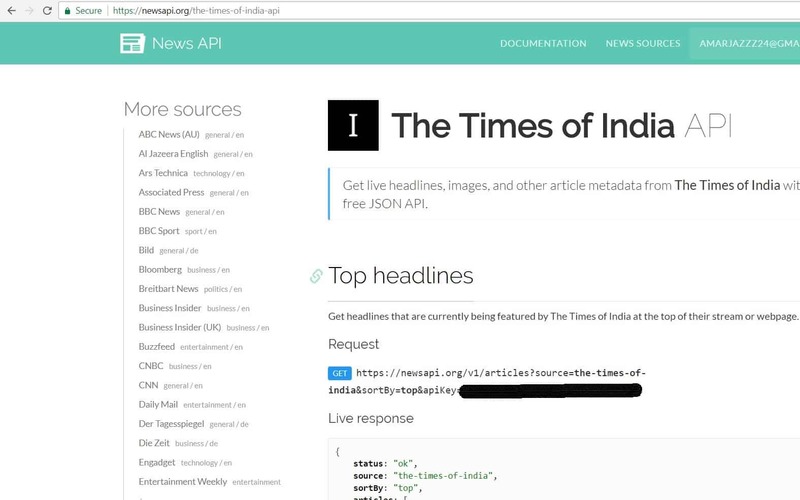 Next, visit https://newsapi.org/sources and select the source from where you want to get the news update. We choose "Times of India"
6. Save it and Execute, you will get the news update instantly. Further this can used to get LIVE Scores and much more. Hope you all liked it. Do share and Comment if any queries. 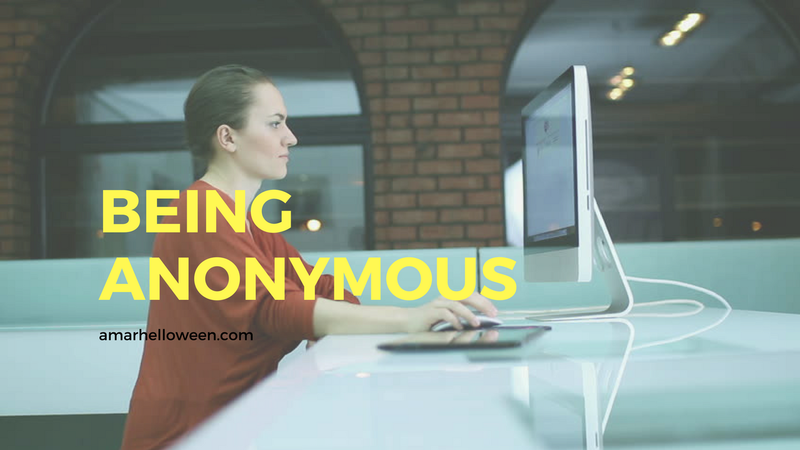 Previously if you have gone through my blogs, you might have come across several ways to browse anonymous, today we are going to learn the fastest way to do so using a proxy browser. Note : This website helps you to access blocked content in the best possible way, although for complete anonymity you should use TOR.